Following his reported warnings of election tampering by foreign country, Nadav Argaman also cautions against massive Chinese investments. Shin Bet chief Nadav Argaman warned in a closed lecture at Tel Aviv University that the massive investments of Chinese companies in Israel could pose a danger to the country's security, according to several sources who attended the lecture. According to Channel 10, Argaman said at the event that "the Chinese influence in Israel is particularly dangerous in everything connected to strategic infrastructure and investments in large companies in the economy." The report said the Shin Bet chief pointed to the fact that Chinese companies are building the new port in Haifa and the light rail in Tel Aviv, as well as to attempts by Chinese companies to acquire the Phoenix and Clal insurance companies. 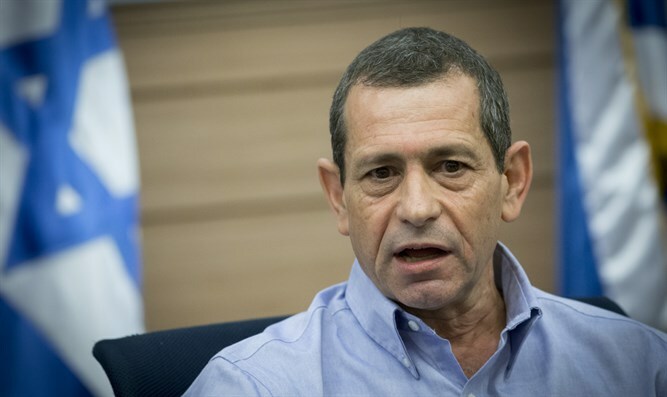 It was also reported that the head of the Shin Bet was the leading source in the defense establishment whose concern about the Chinese resulted in the cancellation of the acquisition of the Phoenix insurance company by a Chinese company.